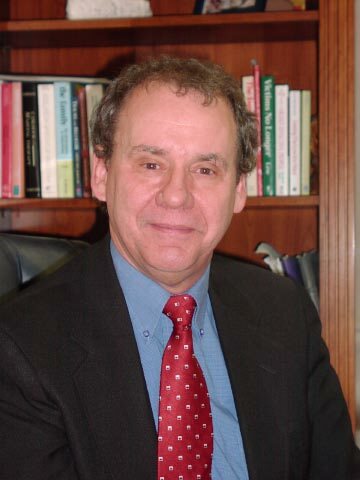 Stanley E. Hibbs, Ph.D., earned his doctorate in clinical psychology from Georgia State University. He is a Fellow of the Georgia Psychological Association and a Member of the American Psychological Association. He is listed on the National Register of Health Service Providers in Psychology. Dr. Hibbs is the author of a forthcoming book Consider It Done: Ten Prescriptions for Finishing What You Start. --Psychologist and Clinical Supervisor, Adolescent Care Unit, an inpatient treatment program. --Psychologist, AlphaCare Christian Counseling Center. Dr. Hibbs' clinical specialties include depression, anxiety disorders (panic/phobia/obsessive-compulsive disorder), marital issues, substance abuse, child/adolescent/family issues, and positive life changes such as weight-loss, smoking cessation, and overcoming procrastination. In addition, Dr. Hibbs is a trained executive/personal coach. He is a graduate of the MentorCoach program, a coach training that only accepts licensed clinicians. His coaching specialties include effective goal setting, time management, writers' block, strategic career planning, leadership styles, and maintaining a balance between work & family life. For more information about Dr. Hibbs' coaching practice, go to his web site (www.drhibbs.com) and subscribe to his free e-mail newsletter.